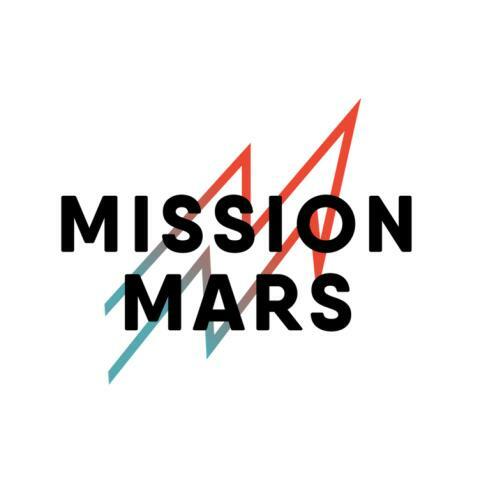 Mission Mars will be implementing TaholaCloud, our game changing SaaS based Analytics solution across all of their food, beverage and leisure venues in 2019. The Business has grown rapidly since it was formed in 2015 and with an impressive management team, that has a proven track record of scaling hospitality brands, their venues continue to increase in popularity and reputation. Testament to this, is their recent achievement of being ranked #5 in the Sunday Times Virgin Atlantic Fast Track 100 League, the highest standing hospitality company in the table. Is this because Mission Mars offers another dimension of hospitality, where the concepts within the group are innovative and well developed? 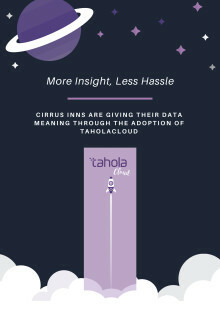 We believe it is and that this can be enhanced further through the adoption of ‘TaholaCloud for Hospitality’ our innovative and established Analytics solution developed by ‘Operators for Operators’. It’s no secret that Hospitality is a challenging market place, where customer experience is everything, but technology and agility are also key to any growing business and lack of adoption could hider growth. As part of the initial project scope TaholaCloud will integrate with their epos solution, we will also be developing a labour productivity dashboard for the group with the future potential to also incorporate their table booking and kitchen service data. 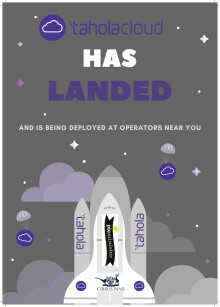 TaholaCloud will evolve effortlessly with Mission Mars, as they continue to grow. We know that by bringing in data from multiple sources, TaholaCloud can ensure greater clarity through collaboration, making their lives as operators easier. Complex data integration can appear daunting, but our experience makes it easy and the beauty of it is, that any new data source can be added in, as and when Mission Mars require it. This will be done through a seamless process that has minimal impact on the business. 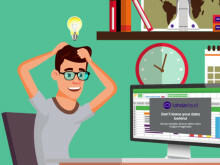 TaholaCloud is so intuitive and really is easy to use, in no time at all it will become an integral part of their daily routine and decision making just wont be the same without it. TaholaCloud for Hospitality is a pre-built analytics-as-a-service application with dashboards 'designed by operators for operators', combining multiple data sources to deliver insight and ROI through intuitive and user friendly dashboards. It provides you with the ability to monitor and control your business on any device in any location, enabling you to track KPIs and drill down to transaction level detail, ensuring the information you need to do that, is at your fingertips and up to date any time of day or night. By bringing in data from multiple sources, TaholaCloud ensures greater clarity through collaboration, making your lives as operators easier. Complex data integration can appear daunting, but our experience makes it easy. Any new data source can be added as and when it is required, through a seamless process with minimal impact on the business. TaholaCloud is so intuitive and really is easy to use. In no time at all it will become an integral part of your daily routine and decision making just would'nt be the same without it. TaholaCloud gives everyone in your organisation the power to make discoveries in your data - delivering instant value, growth and profitability, that will launch your business intro the future, TODAY.